Volunteering Solutions sees a lot of student traffic throughout the year. We have high school students, teenagers, college and university students and even stay-at-home moms volunteering abroad through us. We understand that program fee, registration fee and then flight costs, they can be a little heavy on your budget. In fact, we have volunteers who volunteer abroad for months and even years. Budget for them can shoot up to a lot. 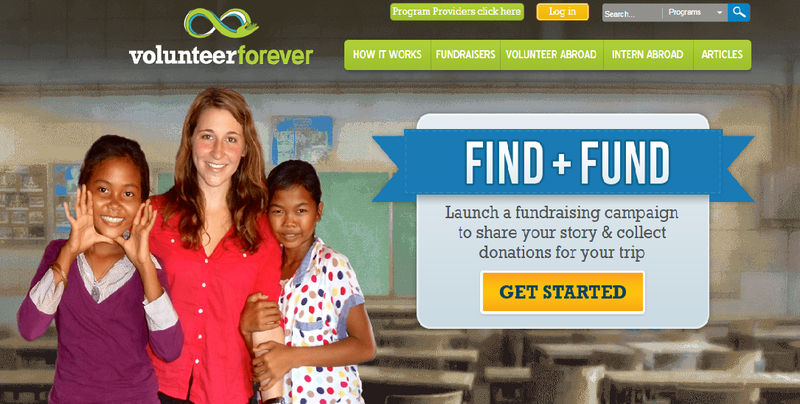 Volunteering Solutions recommends Volunteer Forever for fundraising. You can also read our blog post: How to Raise Fund For Your Volunteer Travel, to find out ways and ideas to raise funds on your own. Do not forget to subscribe!